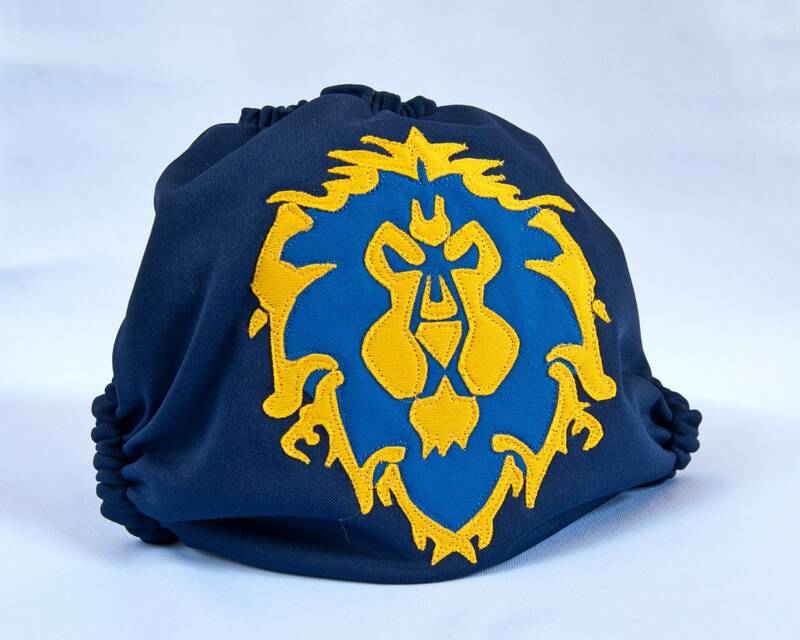 Show off your World of Warcraft fandom with a one-of-a-kind handmade Alliance diaper from The Albino Squirrel. Just as amazing in person. Elastics appear to be of great quality. 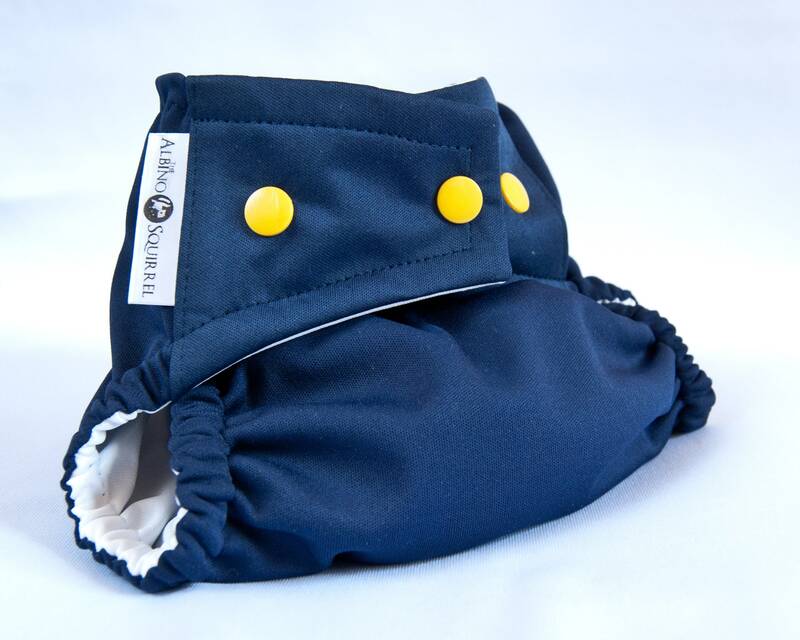 Babies are still on the way, so I'm unable to rate use - I purchased the cover though, and most of that use is caught by the fitted diaper underneath anyway. Thanks for a quick and gorgeous purchase! 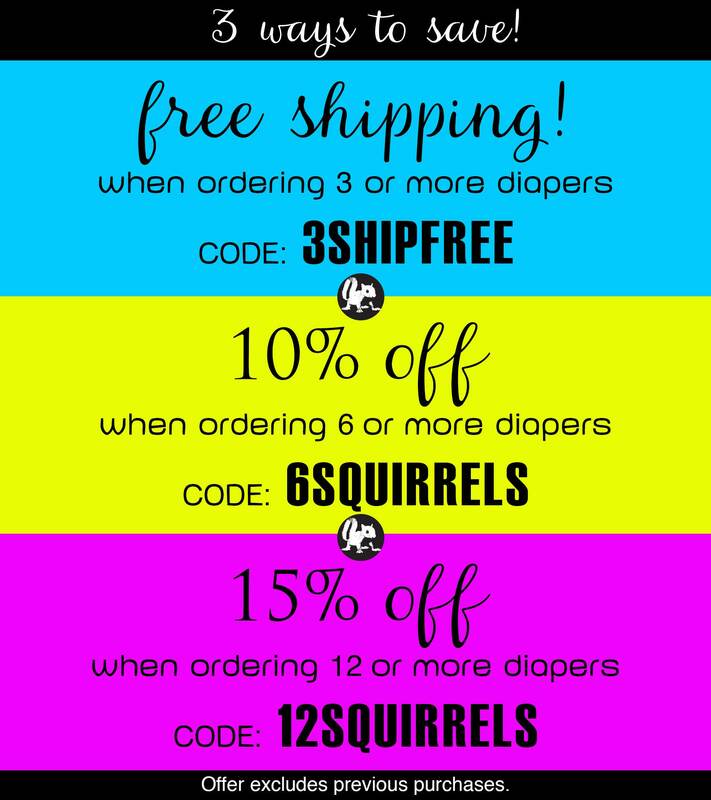 I LOVE this diaper so much!!! My husband was even excited about this diaper! It is so well made! It fit my son perfectly and I will be putting it on him often! 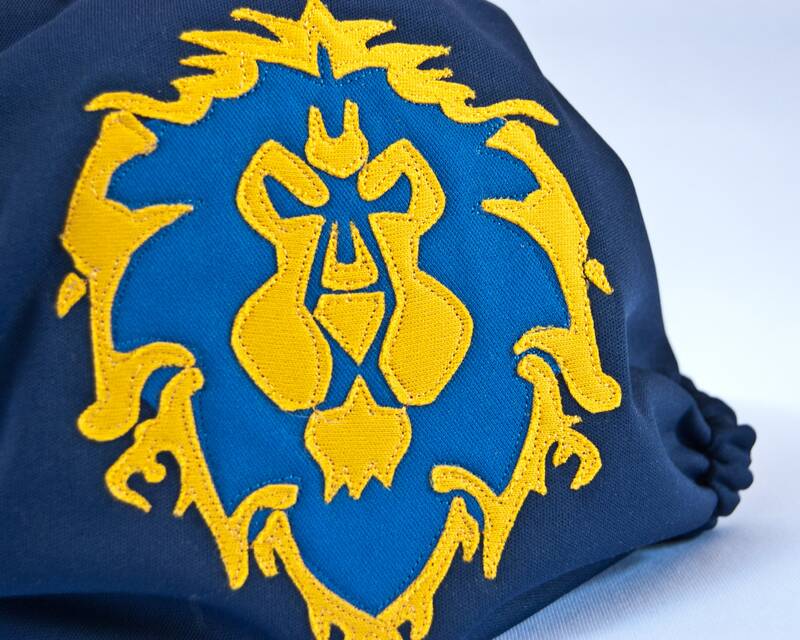 FOR THE ALLIANCE!